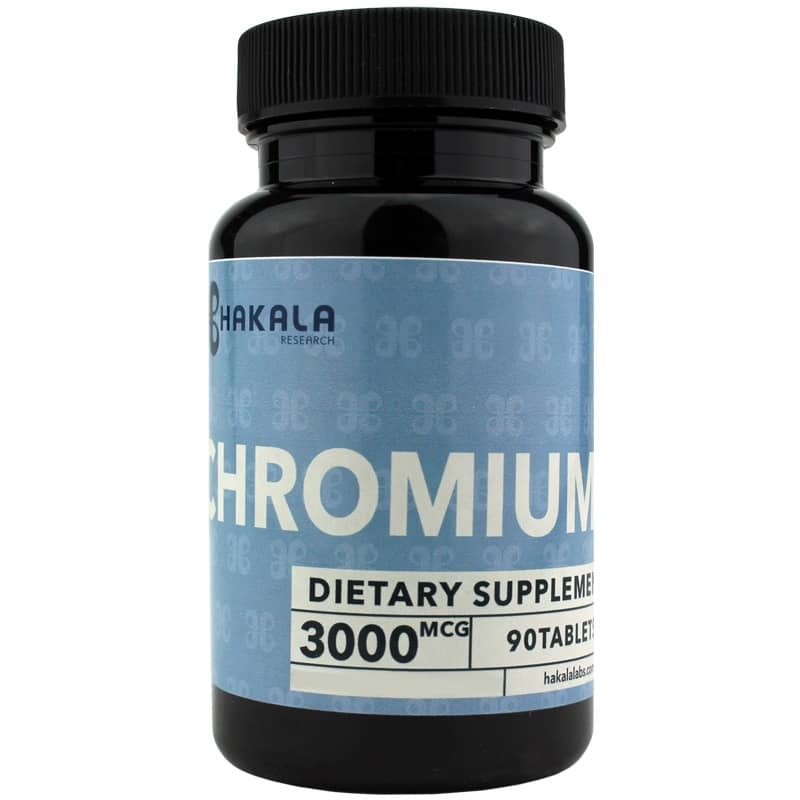 Get potent support for healthy metabolism, energy production and more with Chromium 3000mcg from Hakala Research. 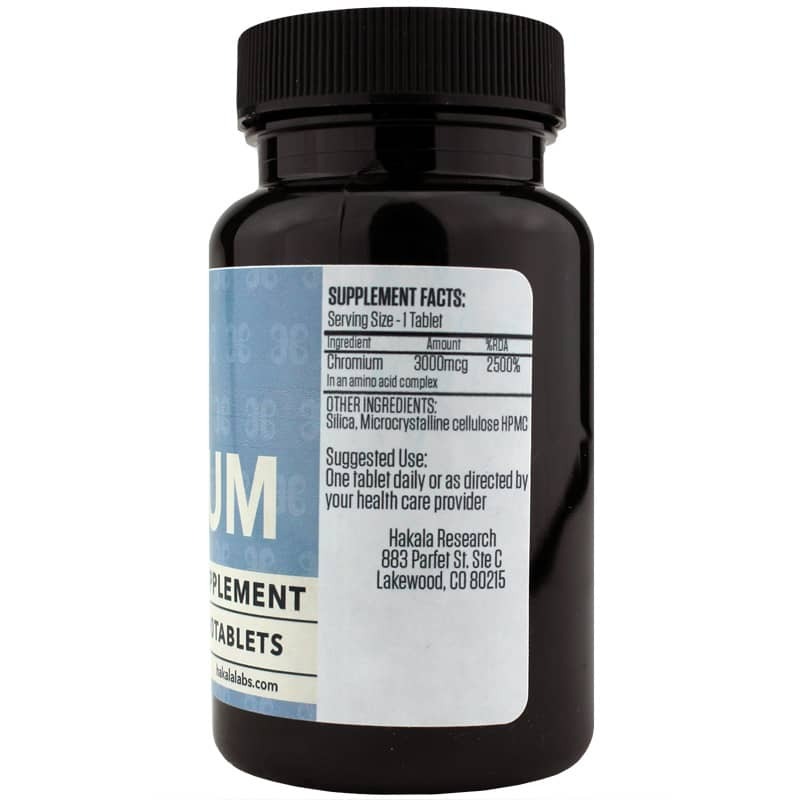 With 3000 mcg of chromium in an amino acid complex per tablet, this chromium supplement provides potent support for individuals looking to help maintain normal blood glucose and metabolism. For optimal support, Chromium 3000mcg is made with chromium in an amino acid complex. This helps to support bioavailability to help your body reap the most benefit possible. For potent support, order Chromium 3000mcg. Other Ingredients: silica, microcrystalline cellulose HPMC.